← Black Studies Doctoral Theses Under Attack – WHAT NEXT? This entry was posted in African American Culture, African American History and tagged Giancarlo Esposito, NYC Police, Rev. 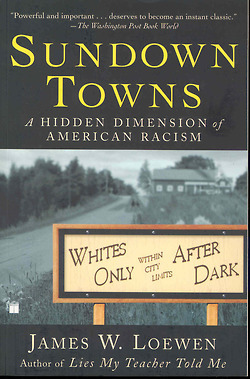 Al Sharpton, Stop & Frisk, Stop & Frisk App, Sundown Towns. Bookmark the permalink. This is some seriously scary stuff!!! I can’t imagine what it must be like. 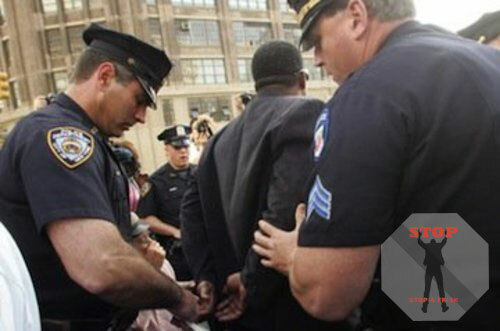 Now that the Stop and Frisk App is available, maybe they will be less likely to stop the first person of color they come across while they patrol the streets of NYC. I can only say that I am very happy to not live there any longer!!! 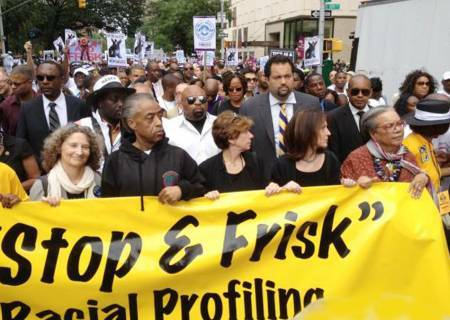 Stop & Frisk is not just a phenomena of NYC. In many major and even in some smaller cities across the U.S., there is a shadow policy for people of color. Police in these communities make a point of tracking the movements of minorities without regard to who they are or the reason for them being in the community. The assumption in many cases is that the outsider is up to no good…Trayvon Martin…case in point. 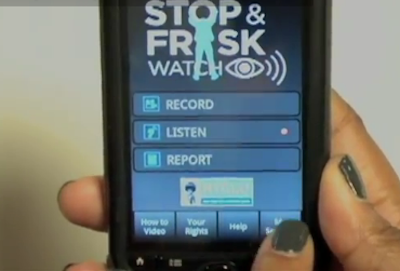 The Stop & Frisk App levels the playing field and I hope other civil liberty activists bring it to their communities as well. On a slightly humorous note, don’t any of these idiotic power-tripping cops ever watch TV or movies?? 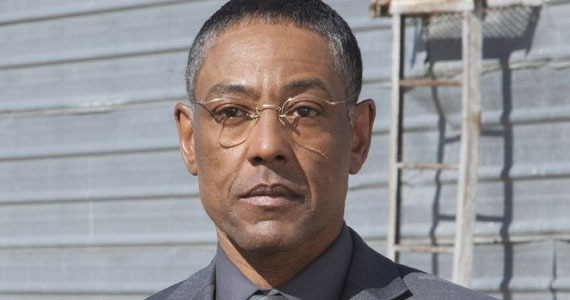 Who wouldn’t recognize Giancarlo Esposito??? Of all the people they might choose to stop and shake down, they pick him? A face that has been seen all over TV and the movies for many years, and now on Broadway as well. Lord, the boys in blue are soooo dumb!!! !